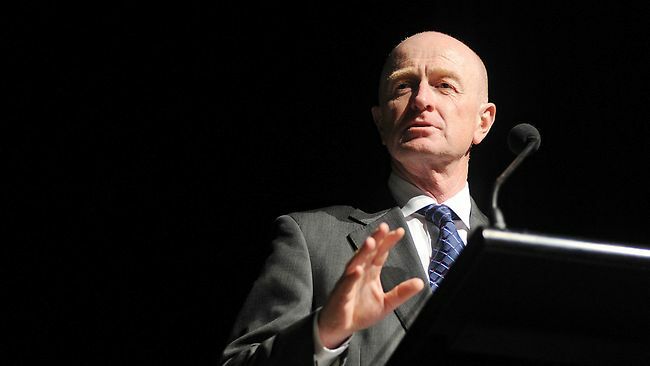 Reserve Bank of Australia governor Glenn Stevens says capital markets should prepare for a world where China invests $400 billion a year offshore, much of it in the Asian region. Mr Stevens told the Boao Forum for Asia in Sydney that if China fully opens its capital markets and liberalises trade in the renminbi, China could eventually make $400 billion a year of offshore portfolio investment based on the size of its economy. 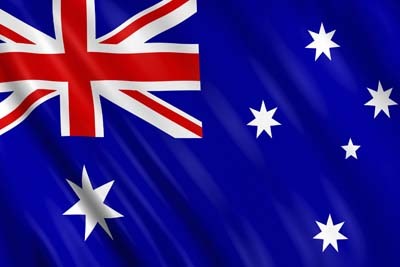 “The size of the potential capital flows could be very large,” Mr Stevens said. But he warned that this could test the “depth and quality” of regional capital markets and called for better regulation of financial markets. He said it also posed problems for Chinese authorities in sequencing the opening process and he said they had to be “pragmatic and opportunistic”. Mr Stevens said China’s move to create the Asian Infrastructure Investment Bank was a sign of “leadership and engagement”. Australia has joined the AIIB but Japan and the US are wary of it. He said a lot of progress had been made since the global financial crisis in improving coordination between financial regulators in Asia but it was still “a journey.” At the same panel discussion KC Chan, secretary of the Treasury of Hong Kong, predicted that the recent volatility of the Shanghai stock exchange would not stop China opening up its capital markets but it had exposed weaknesses in financial regulation in the country. “I don’t see it slowing down financial market deregulation,” Professor Chan said.